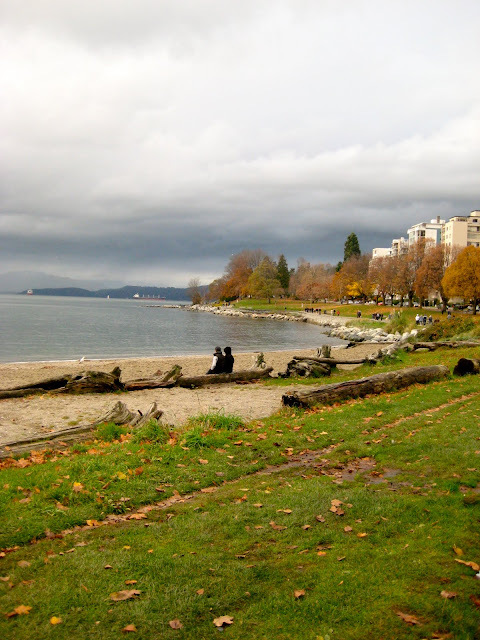 recently we took a walk along the seawall and through stanley park. 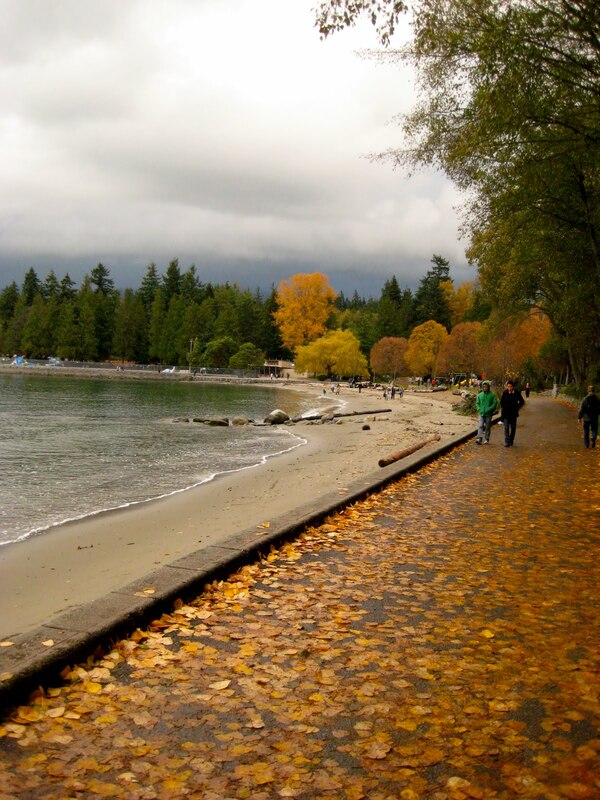 the green spaces in vancouver are some of the best in north america! if you ever come visit, definitely check out this world famous park. so we had many glorious skies. at the west end of downtown vancouver. we would eat it for dinner. because we wouldn't know what to do if we actually caught one. and made me very nervous. a family had brought bread to feed the birds. i think the birds liked it. I love the little racoons!! oh i love walking around stanley park too! its so much fun to rent bikes to ride the sea wall...lovely photos! My parents used to live in Victoria, BC. I only had the chance to visit Vancouver once but I loved it immediately. You really live in such a beautiful spot. hi darling... love the pics! !